Acts like a second layer of skin. Advanced protection works with the body's natural healing process to promote fast healing. 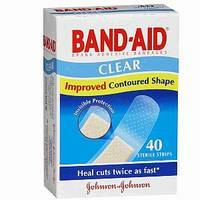 Help cuts heal twice as fast as uncovered cuts. Breathable all-purpose protection that lets wound breathe. Contoured protection that moves with you, even on hard-to-bandage areas like elbows, knees and fingers. 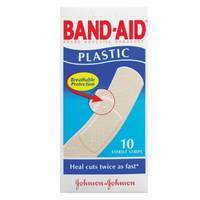 Long lasting adhesive to help stay on, Breathable all purpose protection that lets the wound breathe. 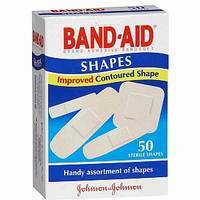 Handy assortment of shapes and sizes for different cuts and scrapes. 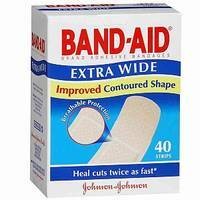 Help cuts heal twice as fast as uncovered cuts.